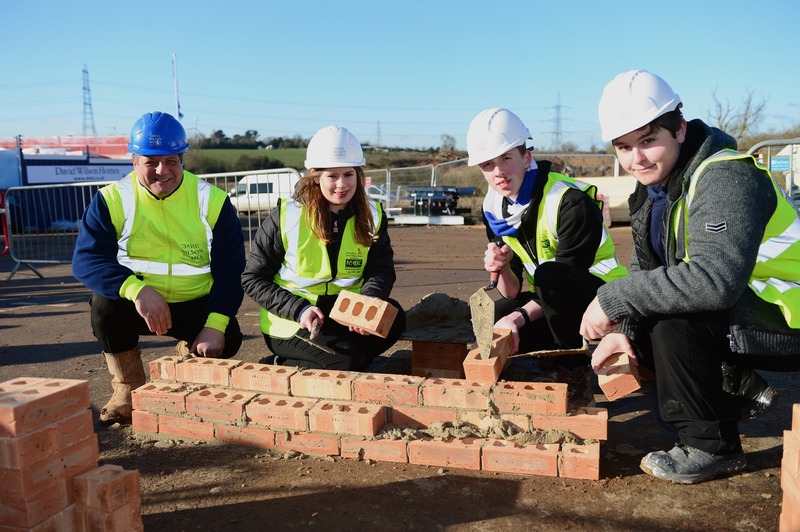 Construction students from Brockington College were given the opportunity to gain hands-on experience with five star housebuilder David Wilson Homes thanks to a special event at its Leicester development, New Lubbesthorpe. A total of eight Brockington College students, who study construction, visited the Beggars Lane development, where they met with David Wilson Homes site staff to learn more about the housebuilding industry. They were also able to gain practical, supervised experience of construction skills such as bricklaying, plastering and carpentry. The aim of the visit, which was organised by Jo Ling, Employment, Skills and Training Coordinator for Blaby District Council in conjunction with the developer, was to demonstrate to the students the different skills and processes involved in building a new home and to inspire them to progress their studies to the next level or pursue a full-time career in house building after leaving college. 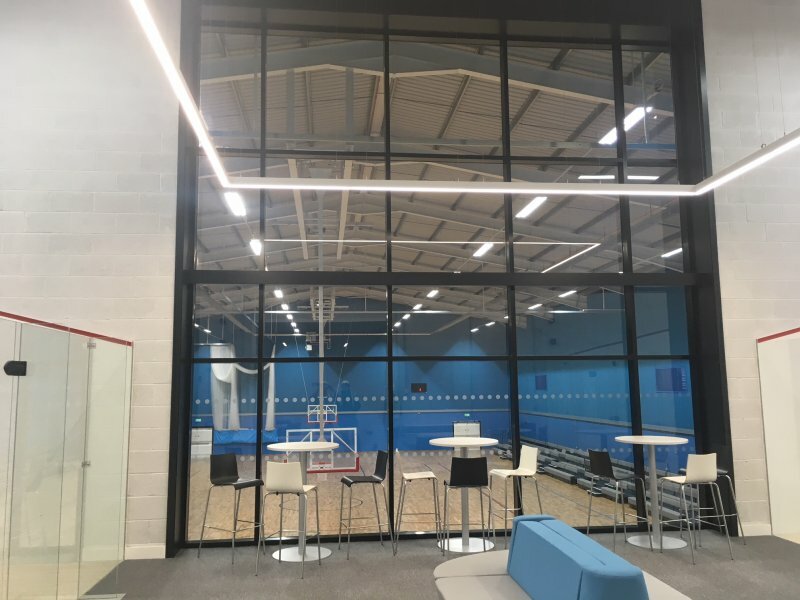 Rakesh Patel, Associate Assistant Principal at Brockington College said: “It was delightful for Brockington College to be involved with this initiative from David Wilson Homes. It gave our students a valuable employer encounter which I firmly believe will make them more employable in the future." The learners thoroughly enjoyed the guided tour, practical session alongside trained professionals as well as the personal insight they were given by Karl and Sam on the role of managing a site. The students also learned the various routes they could take to enter the sector which is invaluable. We hope to build and maintain a strong working relationship with David Wilson Homes and would relish the opportunity to be involved in any future initiatives. We would like to thank David Wilson Homes for their kind invitation which has helped strengthen the employability of our students. The students were taught how to stay safe on site by the site manager, Karl Chandler, before meeting with the rest site team at the development who work on various trades. They were given a tour of three ‘stock plots’ to give an overview of what trades are involved at the development, where they were able to see the high standard of homes that David Wilson builds. They were then split into two groups, to have a go at bricklaying. The students were given a feel for the development and what it is like to work onsite, whilst also having the chance to interview a number of experts in housebuilding. There was also a question and answer session at the end with the Site Manager, where the students were able to explore more about how to get into the industry. 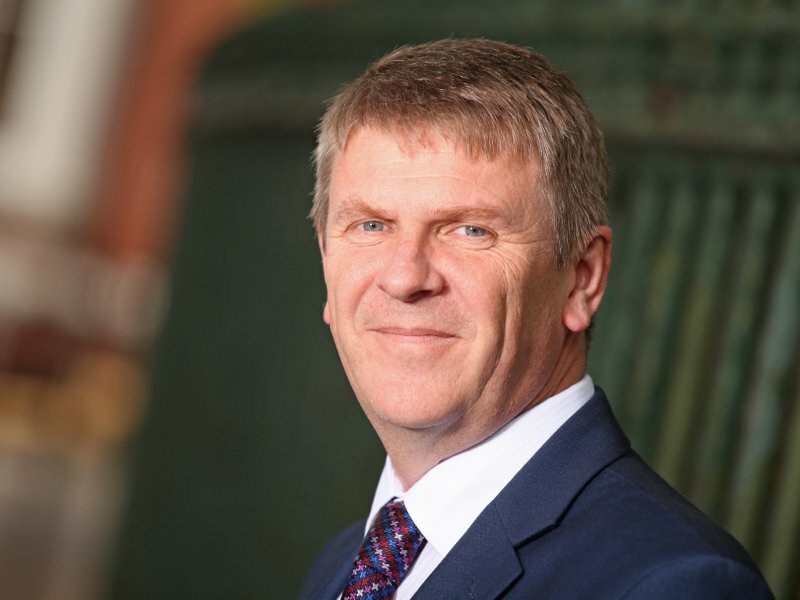 John Reddington, Managing Director at David Wilson Homes East Midlands, said: “We’re always on the look-out for the homebuilders of the future, and we wanted to give local students a glimpse of what it’s like to work on a new homes development like New Lubbesthorpe. “By hosting ‘have a go’ days like these, we hope to encourage keen individuals to consider a career in the housebuilding industry. To find out more and register interest in apprenticeships and careers with Barratt Developments please log on to www.barrattfuturetalent.co.uk . 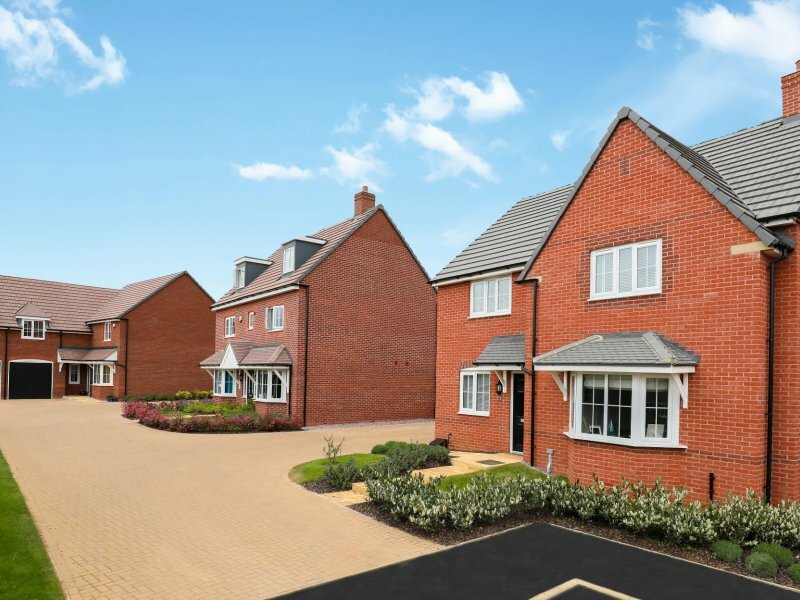 To find out more information about any nearby developments, please call the David Wilson sales team on 0844 811 5544 or visit www.dwh.co.uk.